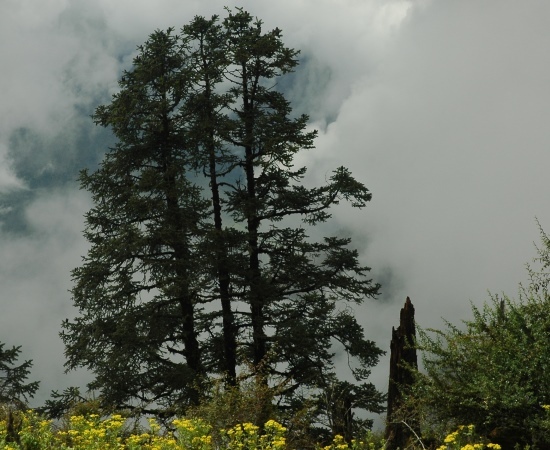 One of the dominant trees in conifer forests distributed from Nepal to Afghanistan. Despite this, ongoing logging and deforestation have resulted in an assessment of Near Threatened. 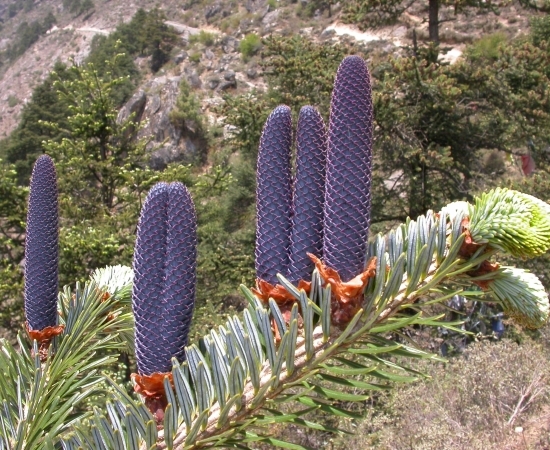 This species is found in Afghanistan (Hindu Kush), Pakistan (Karakoram Range), China (W Xizang [Tibet]), India (Kashmir Himalaya) and Nepal (from the Milke Danda ridge westwards). Abies spectabilis provides a useful timber which is available in large sizes. 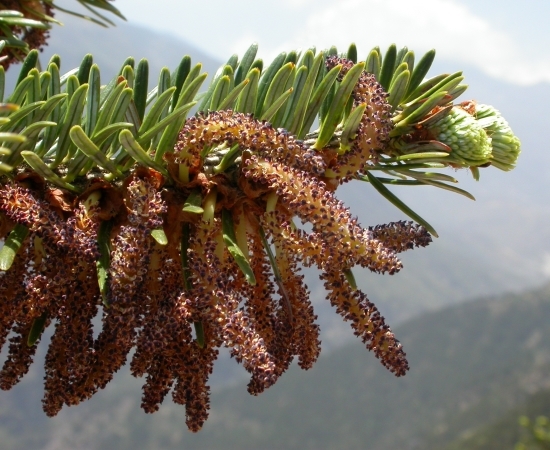 Abies spectabilis has a wide distribution from East Nepal into eastern Afghanistan and is usually the dominant tree in the stands although it may occur with other conifers or broadleafed trees. The forest has suffered severe depletion, especially at the lower elevations, from logging and deforestation. A population decline of approximately 25% over the past three generation has occurred. 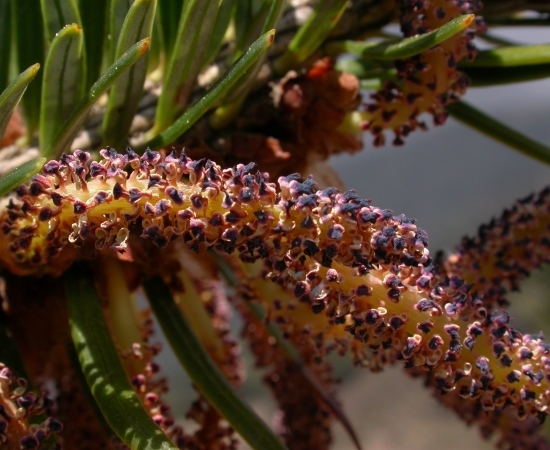 This tree is therefore listed as Near Threatened approaching Vulnerable A2. Logging is the principal threat with declines of up to 30% reported from some areas. The development of toursit infrastructure to support trekking and climbing industries has been, and still is one of the drivers for the decline. 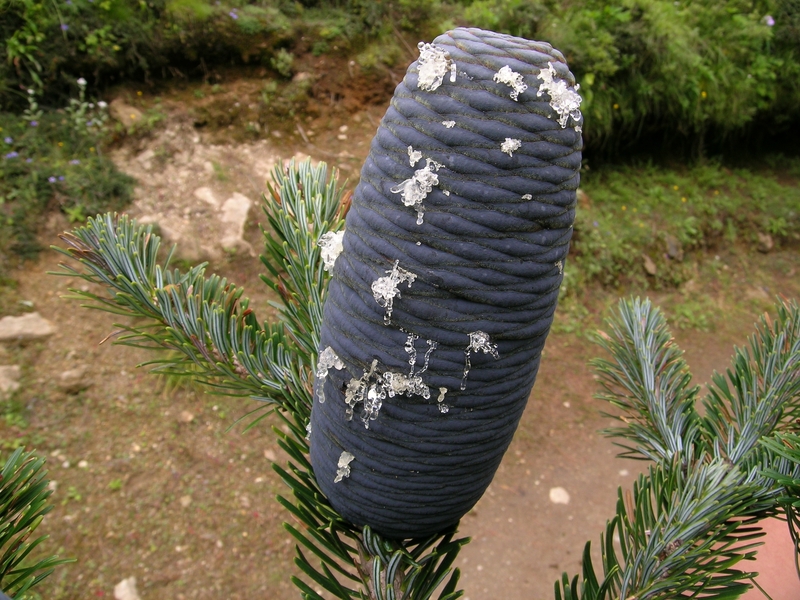 It is included in some nature reserves in Nepal and India. Greater regulation of infratructure development is also require and has been initiated in some areas where tourism is increasing (Byers 2014). Byers, A. (2014) Contemporary Human Impacts on Subalpine and Alpine Ecosystems of the Hinku Valley, Makalu-Barun National Park and Buffer Zone, Nepal. Himalaya, the Journal of the Association for Nepal and Himalayan Studies 33(1):25-41. Kunwar, R.M., M.L. Pandey, L.M. Kunwar & A. Bhandari 2014. 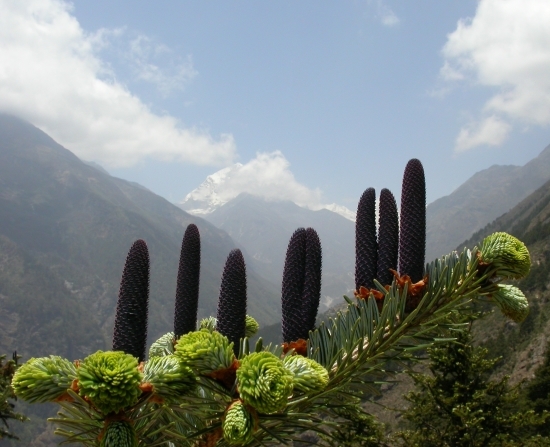 Medicinal plants and ethnomedicine in peril: a case study from Nepal Himalaya. Evidence-Based Complementary and Alternative Medicine 2014:http://dx.doi.org/10.1155/2014/792789. Mizuno, K. 2016. 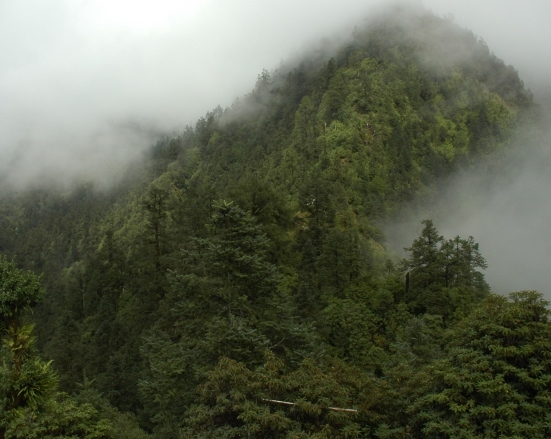 The Distribution and management of forests in Arunachal Pradesh, India. In: R.B. Singh, P. Prokop (eds. ), Environmental Geography of South Asia, Advances in Geographical and Environmental Sciences, DOI 10.1007/978-4-431-55741-8_12. in (ed. ). Japan: Springer. 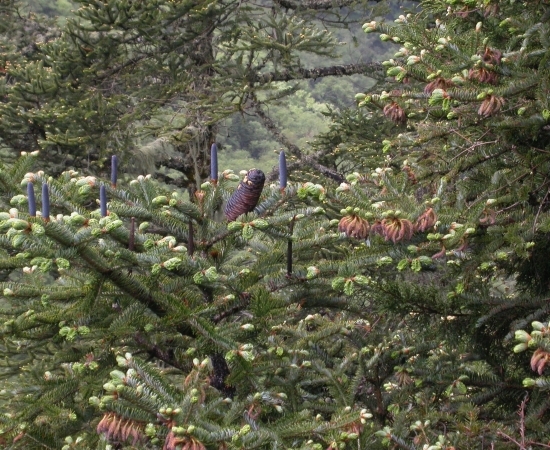 Zhang, D, Rushforth, K. & Katsuki, T. (2011) Abies spectabilis. The IUCN Red List of Threatened Species 2011: e.T42300A10686224. http://dx.doi.org/10.2305/IUCN.UK.2011-2.RLTS.T42300A10686224.en. Downloaded on 20 July 2016. P.Thomas, 2016. Abies spectabilis, from the website, Threatened Conifers of The World (http://threatenedconifers.rbge.org.uk/taxa/details/1113).